In this gaming pc build guide, we will be looking at how to build an iRacing computer. 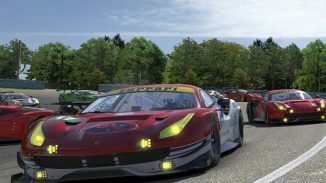 The guide will provide information on what components are required to build a basic computer system for iRacing. But really this guide can be used to build any computer system. Determining which computer components we are going to use will come down to how much we can afford to spend on the PC. In the guide we pick out components that are more aimed at the lower end of the scale that will run iRacing fine with max settings but remember that iRacing can run fine on lower end hardware but you will find that if you like games like Project Cars and Assetto Corsa will probably run at lower graphics settings so just that bare that in mind when choosing components. The computer case is obviously an essential piece of hardware as it’s going to house all the components that we will talk about later in the guide. Cases range in price from under 100 dollars to over 500 dollars it all comes down to your budget and the size of the computer system that you want. 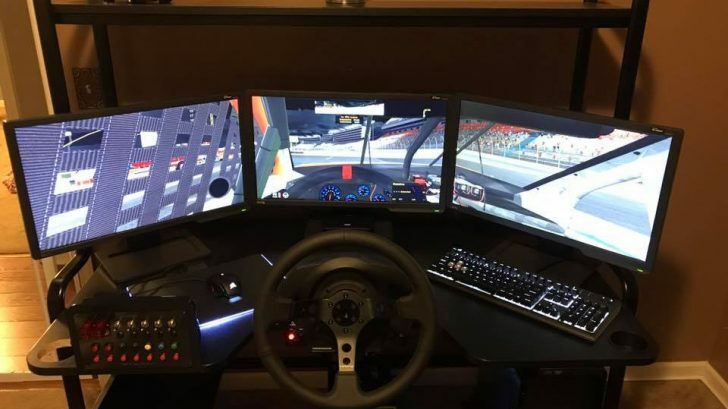 In this case for the PC build guide, we are going to build an iRacing computer on the small side and choose mITX as the system of choice. We are going to use the PC Part Picker website to choose the components from. When it comes to CPU selection there three main things in which you need to consider. 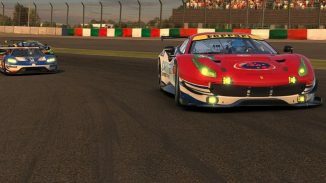 iRacing does not require a huge amount of processing power but is aware that some of the other racing simulations out there may require some extra CPU power. So when choosing a CPU to take a look at the minimum requirements of other games out there you like playing. For this build, I going to choose an Intel Core i3-7100 which comes in at 111.50. That’s it for the components in this Gaming PC Build Guide – The next step will explaining the assembly of the iRacing Computer. Please share your thoughts on this build.